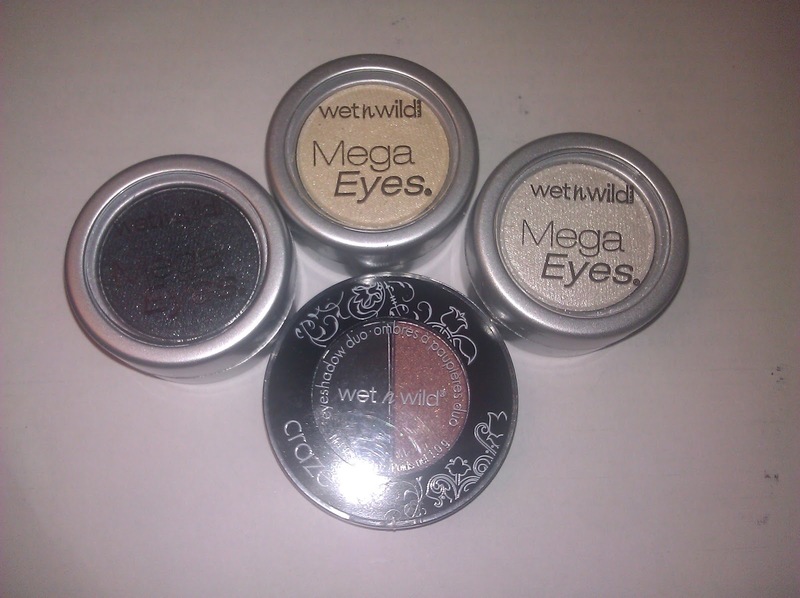 I have these single shadows I found at the clearance section awhile back at Walgreens. 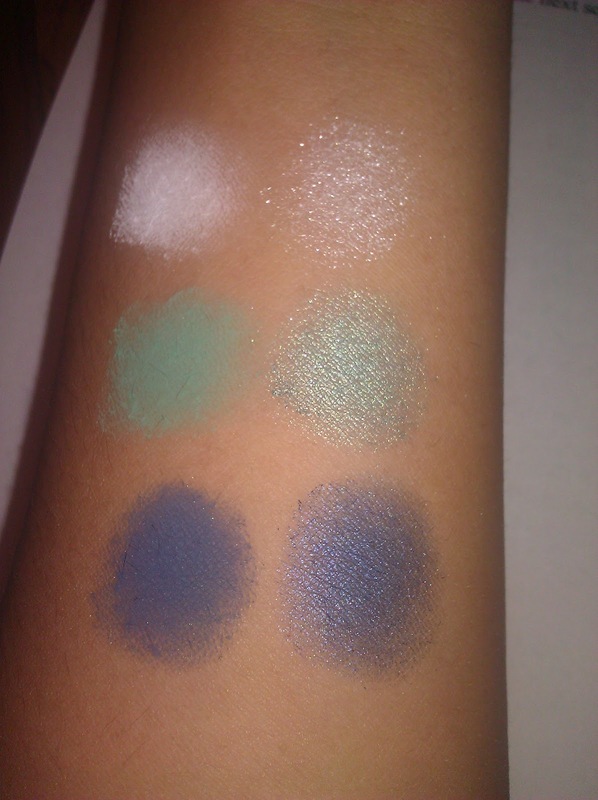 I also have a Palette as well as a duo, I really loved the colors, Check out below for swatches. 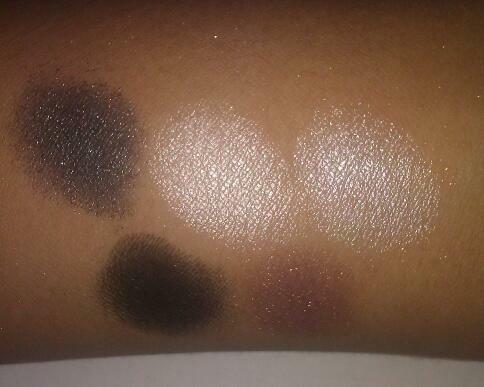 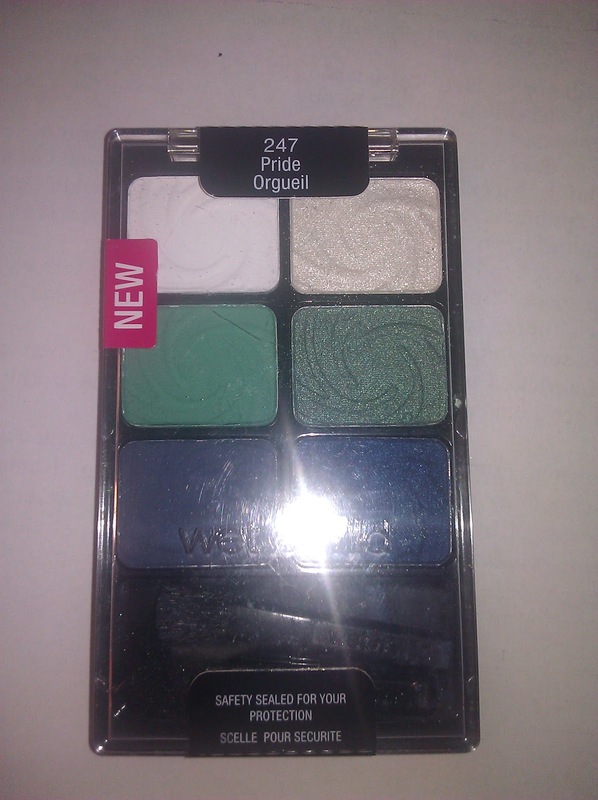 The colors are great and have good pigmentation.